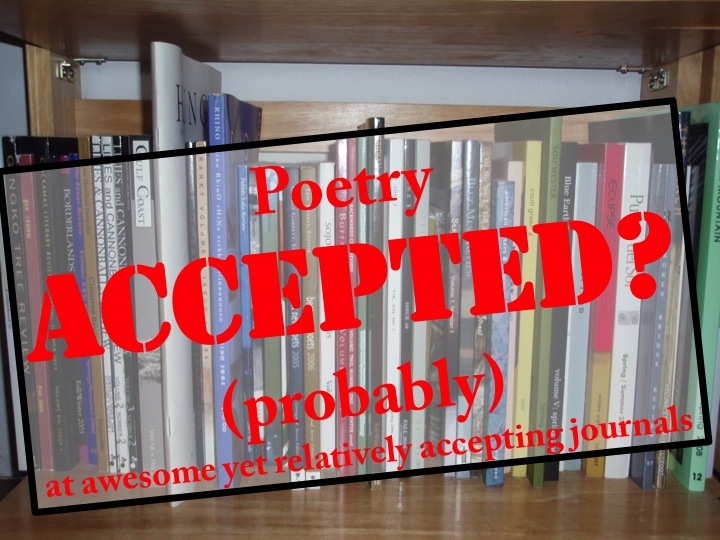 Get your poetry published in 2014! Check Michael’s top 10. A lot of poets ask me what places are both good and relatively accepting. There’s a sweet spot to be achieved in targeting venues, a tipping point between quality and that need to avoid the relentless psychic onslaught of rejection. Writers want an island of lotus-eating acceptance, if only for a while, to breathe in the zephyrs of Elysium before returning to the rough sojourn of publication. Here are some oases for you world-weary swains, you twisters of time and tense (and tongues). Here you’ll find literary magazines that are good and welcoming (relatively! ).